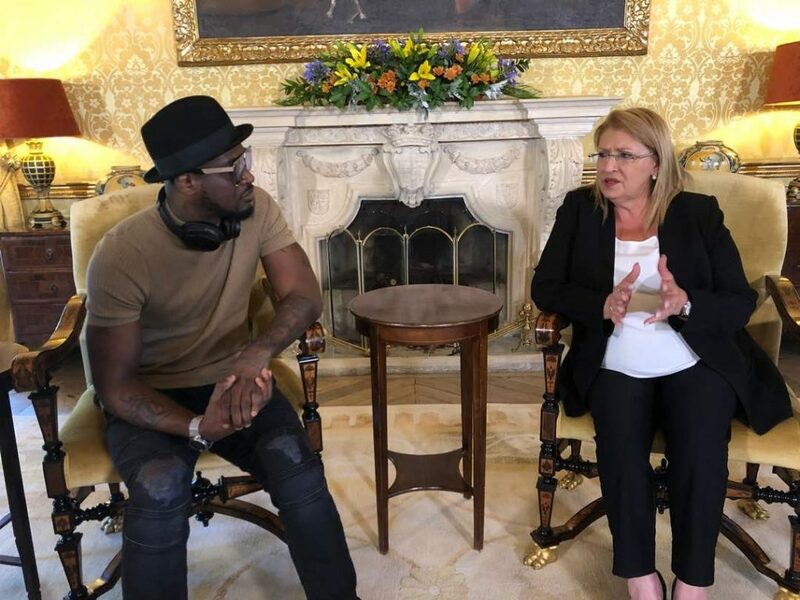 Music legend Peter Okoye aka ‘Mr P’ earlier today met with the President of Malta, Her Excellency, Marie-Louise Coleiro Preca in San Anton Palace as he prepares to kick off his Europe tour in Stockholm titled ‘All Eyes on P’. 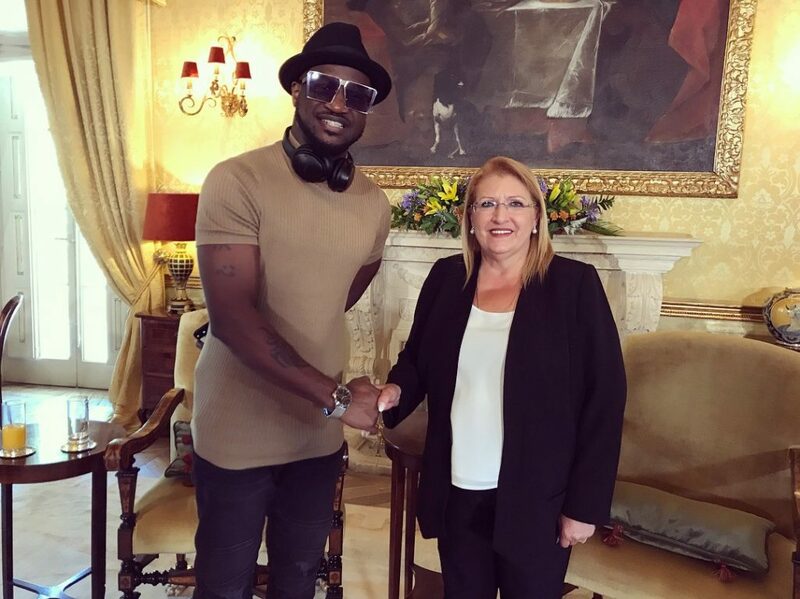 Peter Okoye shared a summary of his journey as an artiste and entrepreneur and common grounds between Malta and Nigeria over the years. Report has it that her Excellency spoke about how music is a universal language that unifies all. She posited that more should be done with the channel of music especially between both countries. The ‘All Eyes On P’ tour kicks off at Malta and ends at Oslo in July.